2 Middle Gabberwell is a self catering holiday home, near the beach front in Kingston, superb for beach holidays. 2 Middle Gabberwell sleeps 4 and has 2 bedrooms and is great for relaxing holidays close to the beach, 2 Middle Gabberwell also welcomes pets. 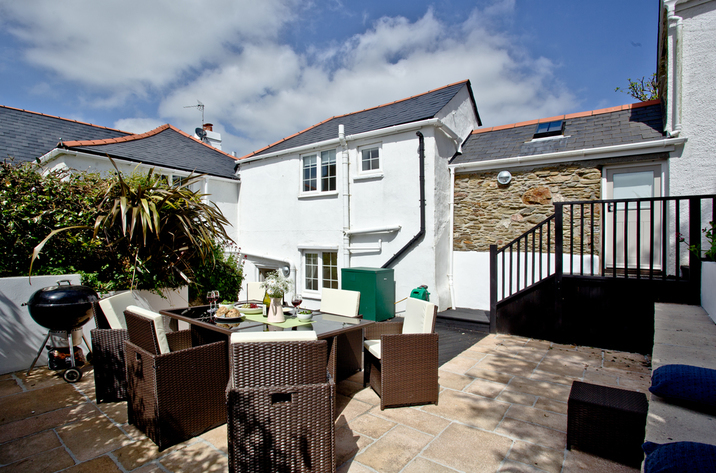 Kings Corner in Kingston is located near the beach front in Devon, a self catering holiday home, that sleeps 4 people with 2 bedrooms. 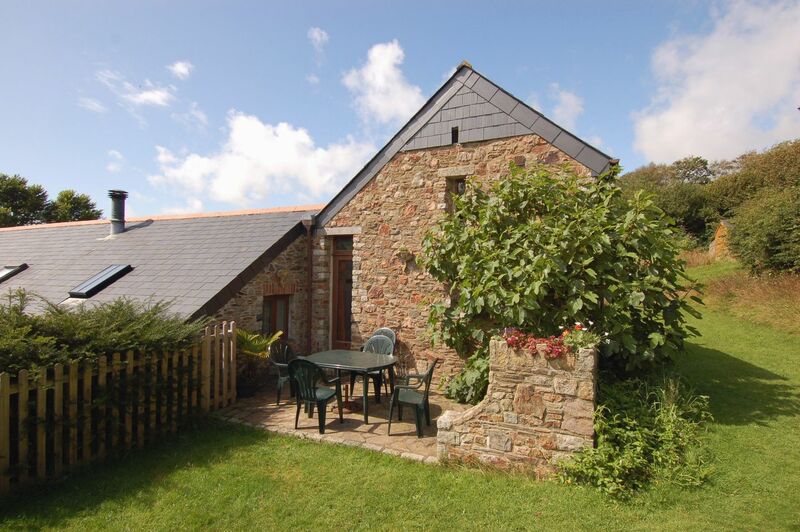 Pefect for family beach holidays, Kings Corner is a property by the seaside and Kings Corner comes with broadband. 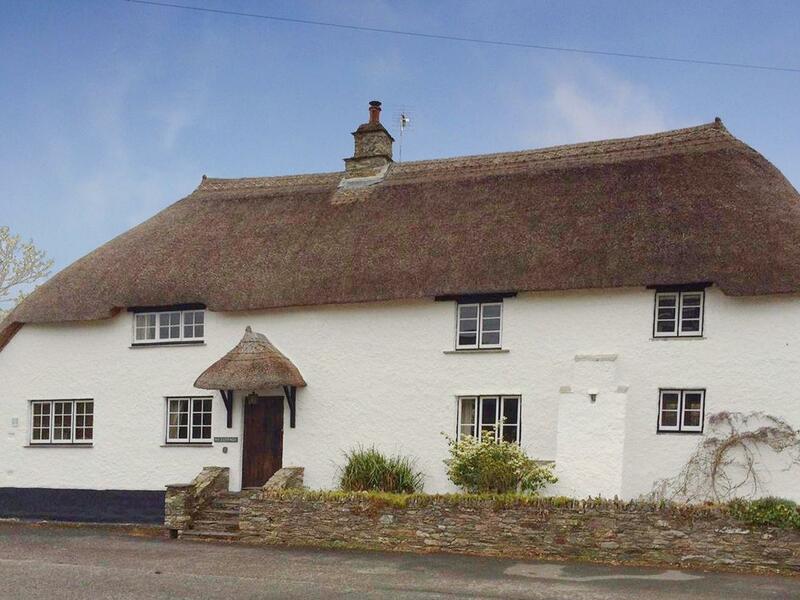 Full features for 2 Rock Cottages that does not take dogs, a cottage that is situated in Kingston in Devon that accommodates 5. 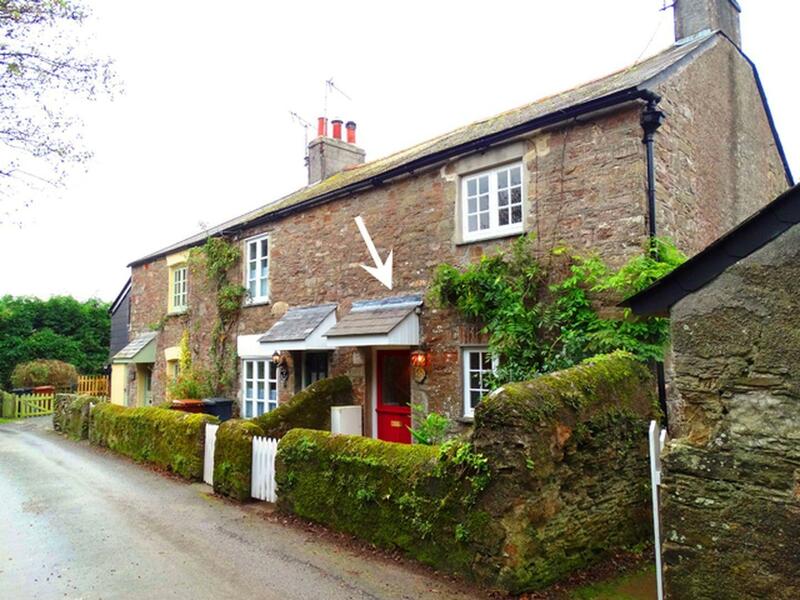 A pets welcome holiday let in Kingston, Rambling Rose Cottage accommodates 6 individuals. Outstanding for family holidays with your dog, find photos and details here. Clematis Cottage is a dogs welcome holiday let in Kingston, Clematis Cottage admits pets and welcomes 4 guests. 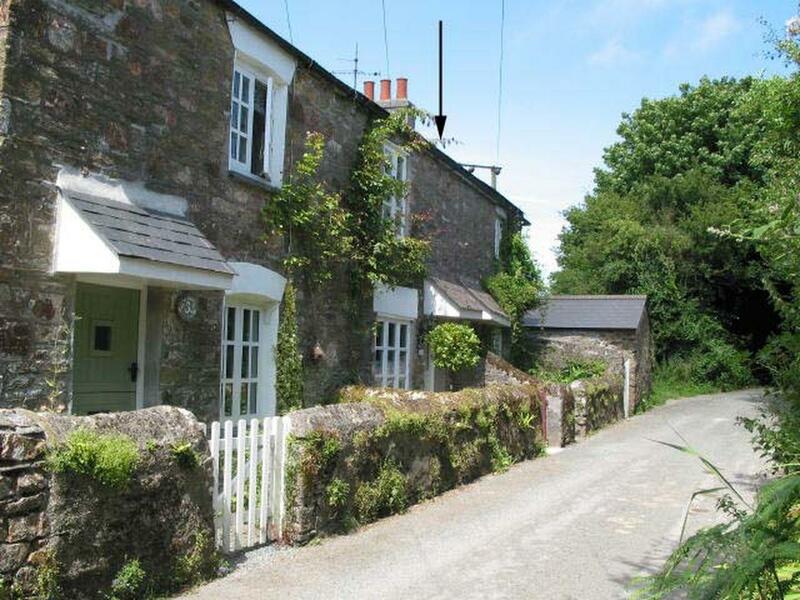 Find particulars for this pets welcome holiday cottage in Kingston in Devon here. 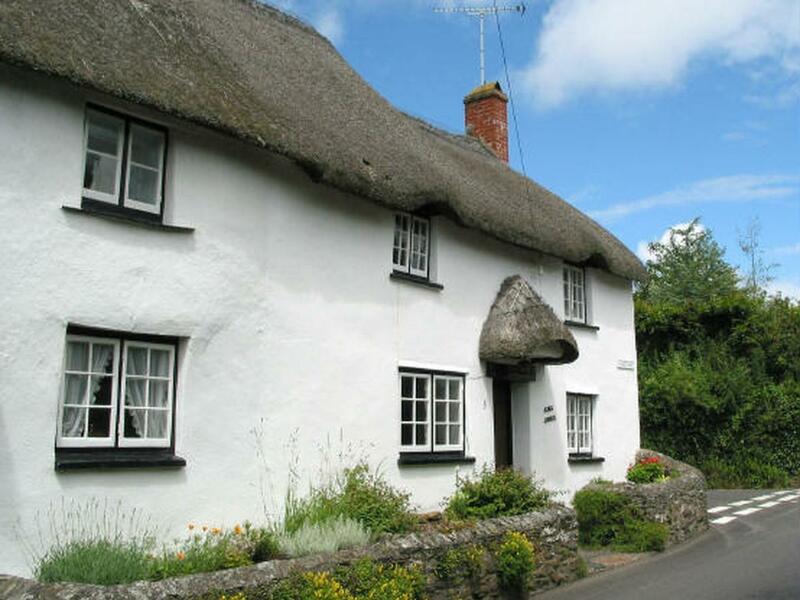 Orchard Cottage is set in Kingston and is a holiday home that does not take pets, Orchard Cottage in Devon caters for 6 persons. 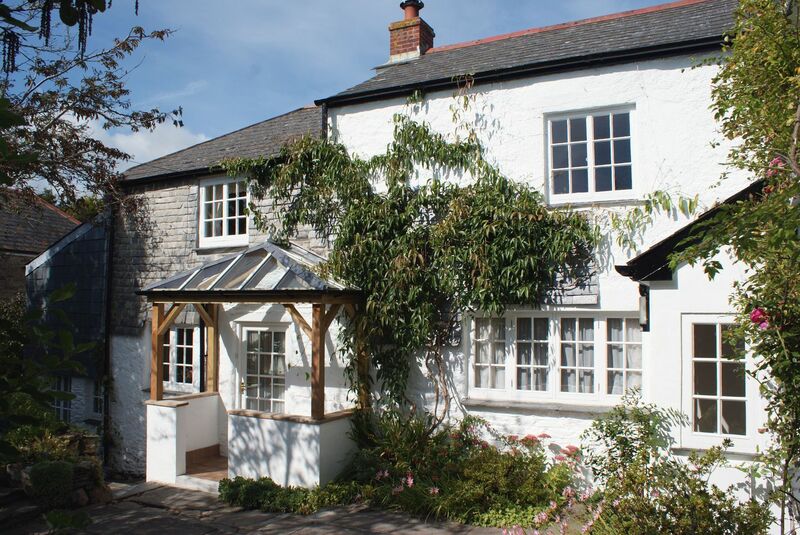 Accommodating 2 people in Kingston, The Creamery is situated in Devon and this self catering property does not accept pets. 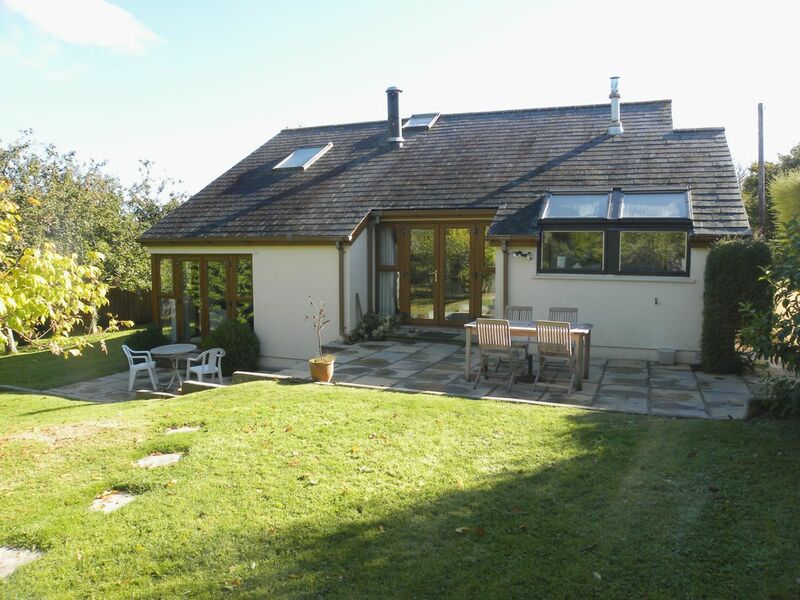 Accommodating 4 guests in Kingston, Little Barn is situated in Devon and this property does not allow pets. 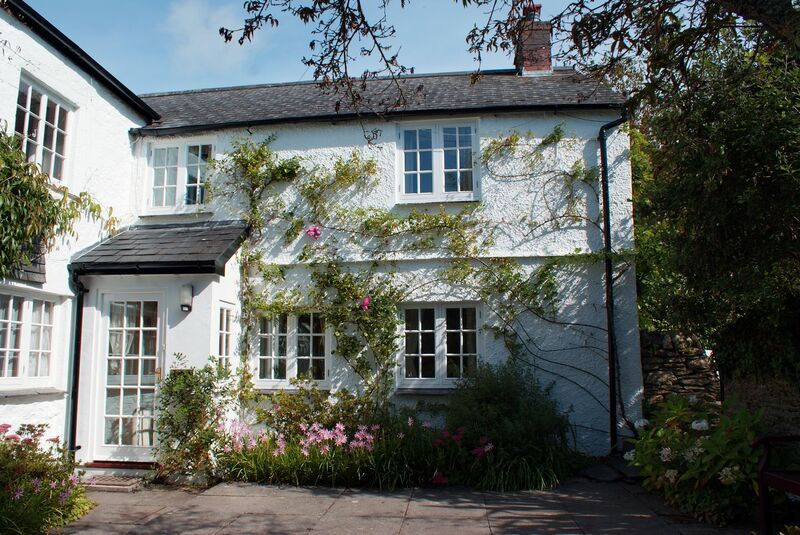 Taking 8 individuals in Kingston, Willow Cottage is located in Devon and this property does not accept dogs.